Adopt modern platforms for agile application delivery. Technology, tools, and processes to automate and manage self-service IT. Architecture, procurement, logistics, integration, and implementation of infrastructure technology. 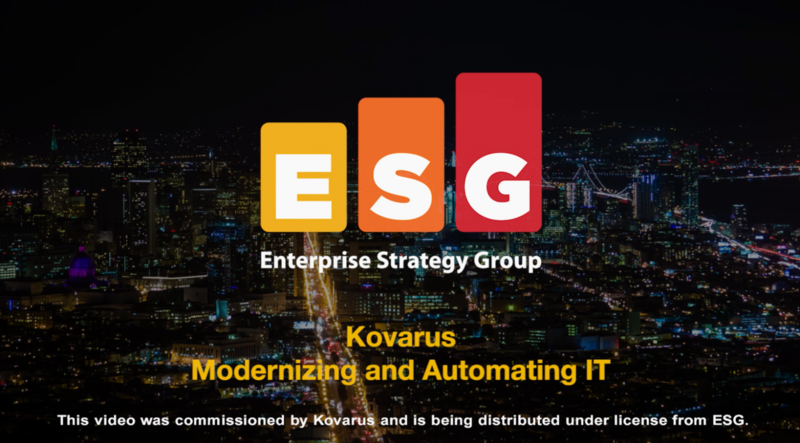 Kovarus developed a private cloud to meet Medivation’s business objectives and preserved a substantial amount of their IT budget. Cloud Collaboration — Is it Secure?